In order to access this feature, you must create an account with WaterStart. Fill out the form below and WaterStart will relay your question to the concerning parties. WaterStart recruits technologies nationally and internationally through a Request for Proposal process. These RFP’s are disseminated through WaterStart’s global network several times a year.  Each RFP seeks technologies that address specific priorities identified by WaterStart’s members. No rfps were found matching your selection.